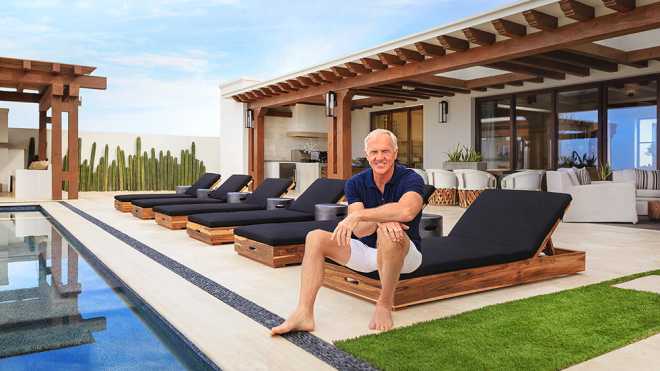 Golfing legend Greg “The Shark” Norman is diving into the Cabo San Lucas high-end real estate market. Norman Estates is a private, ocean-front gated enclave within Rancho San Lucas. When complete it will feature 32 single-family homes along the beach, all within easy putting distance of the Norman-designed Rancho San Lucas Golf Club. Read the full article at www.RobbReport.com.